Holiday decorating is a long tradition that brightens up homes on cold winters and fills kitchens with tantalizing smells. 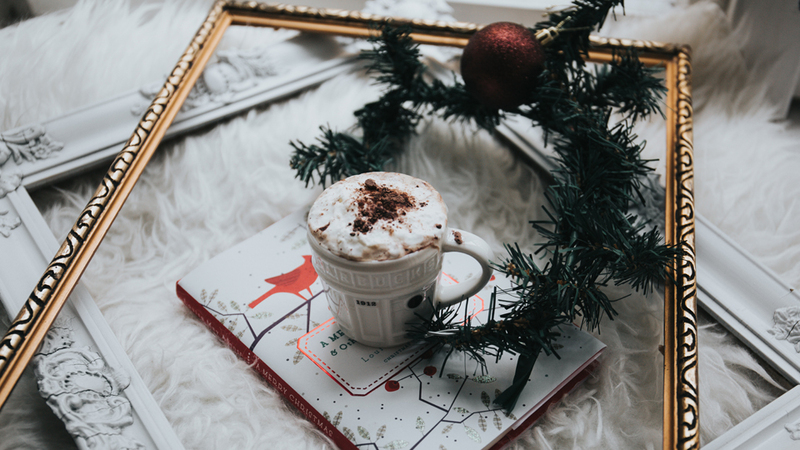 It is the season to bring your A game with holiday decoration and frames are one of the cheaper ways you can spruce things up on a budget. There are many frames for every home-owner and many ways to go about decorating with frames this festive season. You can decide to go with a simple look that minimizes the mistletoe and ornaments. This is a beautiful way to decorate with little fluff and achieve a festive look. This minimalist look is great for modern and minimalist interiors. To recreate this rich and warm feel with your frames this holiday, pick thicker frames with deeper wood tones. The thickness adds to the regal and royal feel while the darkness of the wood adds warmth and texture that enriches a winter wonderland. Picking out frames shouldn’t be stressful and decorating with frames should be fun. A great frame can easily be altered to recreate a look with ease. This festive season, find the festive frames of your liking or take on a project by trying something different. Want framing options, we’ve got them at The Frame Warehouse. With 12 locations in North and South Carolina we have thousands of frames to choose from this holiday season.